Human Resources is delighted to announce that Talent Management Asia, the most respected conference on talent management and human capital strategy in Asia will return to Hong Kong in March next year. In 2016, Talent Management Asia in Hong Kong will feature the most immediate concerns of local HR professionals – from global talent management, succession planning and demographic shift; to the impacts of social media and the new Competition Ordinance on HR departments. 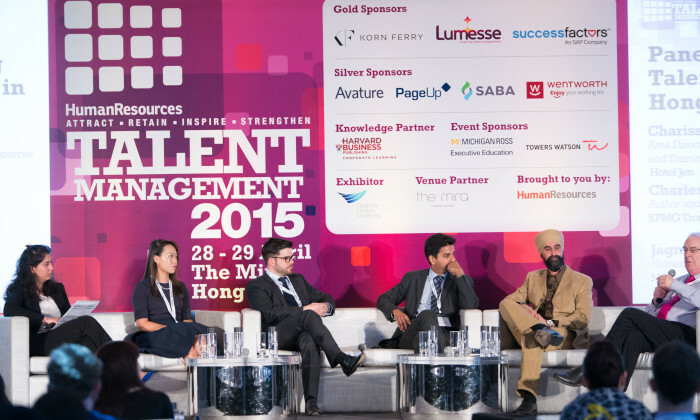 Each year, Talent Management Asia focuses on the most talked about topics among the local and global job markets and HR departments. While business strategies and challenges differ in different cultural, social and business atmospheres, it is important for HR leaders to stay up-to-date about the most recent issues and state-of-the-art strategies in talent attraction, engagement, development and retention. Now in its fourth year, the 2-day conference will take place on March 9 and 10 2016 at The Mira Hong Kong, where some of the top minds in HR will discuss these important issues. To review the topics & agenda, check out the stellar speaker list and reserve your seat visit at the event’s website before it’s sold out. For more speaking opportunities please contact Sanna Lun on +852 2861 1882 and sannal@humanresourcesonline.net. For sponsorship & exhibition opportunities please contact Keiko Ko on +852 2861 1882 and keikok@humanresourcesonline.net. On TAFEP’s 10th anniversary, we spoke to Roslyn Ten, general GM, Tripartite Alliance for Fair and Progressive Employment Practices..